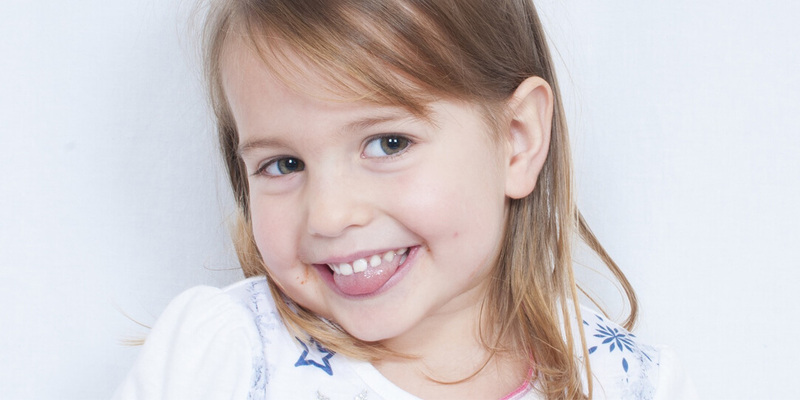 Oral health is a fundamental part of the overall health of children. How well we care for their teeth and gums, tend to reflect on how well they feel overall. Common dental problems such as cavities, toothaches, and gum recessions may have long and short term consequences when not adequately taken care of and they significantly affect the child’s well-being. By that, a lot of essential guides are needed in making sure that the health of your children is on the right track. Many parents want to know at what age should they start brushing and flossing their child’s teeth. Fortunately, there are simple guides to keep the child’s teeth, gums, and tongue strong and healthy. By following the guides, you will be able to improve the smiles of your children and their quality of life. Early preventive care and strategies are a must for keeping the children away from those dental problems. Dental check-ups play an essential role when it comes to maintaining the oral health of your children. Children need to see a dentist once they have milk teeth. Visiting dental clinics at least two times a year will help in improving and maintaining the state of your child’s teeth and gums. If you want to know more about the situation of your child’s oral health, clinics like King Orthodontics in Dayton Ohio and other orthodontics will help you. Furthermore, when you take good care of your child’s baby teeth, it will be easier for the teeth to grow stronger and healthier. Robust growth of your child’s teeth is crucial if you want to avoid extra orthodontic work in the future. Brushing the teeth is an integral part of dental care. And starting oral care at an early age will make your child learn excellent oral hygiene as they get used to it. As for infants, a clean, soft washcloth can be used in wiping those bacteria and plaques away over the baby’s gums. When the child reaches at the age of two, you can then teach him how to use a toothbrush. You should choose a soft-bristled toothbrush and soak it in warm water to make the bristles softer and then prepare him to brush gently and softly. Besides, when the child is six and over, a regular toothpaste can now be used. The child should be able to know how to spit out, rinse after brushing, and avoid swallowing the toothpaste. A healthy mouth is significantly vital because the mouth is used in eating, smiling, speaking, and more. Having poor oral health can affect all of these things and might contribute to various diseases. It’s not difficult to achieve excellent oral health. It just needs discipline and consistency in making the child’s dental health a healthier one. To help your children protect their teeth and gums, teach them to follow the steps below. Brush twice a day using a soft-bristled toothbrush and accepted fluoride toothpaste to eradicate plaques which are the primary source of tooth decay. Floss your child’s teeth daily to remove plaques from between the teeth and under the gumline. Give your child a well-balanced diet that limits the sugar intakes. Sugary foods will make plaque acids which will result in tooth decay. The drinking water of your children should be fluoridated. A dentist will prescribe some daily fluoride supplements if your bottled water is not fluoridated. In brushing the teeth, teach your child to clean the inside surface of each tooth first, where a lot of plaques build up. Also, teach your child to brush gently back and forth. Teach them to use the tip of the toothbrush to polish behind each front tooth, both top, and bottom. Also, train your kids to brush their tongue. Fluoride is a naturally occurring element that strengthens the teeth. Fluoride helps in preventing tooth decay by slowing the breakdown of enamel and increasing the rate of remineralization process. There are many fluoride products for the oral health of your children that you can apply that greatly helps in making the mouth healthy. Having a toothpaste that contains fluoride help in preventing cavities. Fluoride toothpaste aids in strengthening weak spots and roots. When you consistently use fluoride toothpaste, they help in preventing the early stages of tooth decay. Bear in mind that you should regularly check and make sure that you are guiding them when they are brushing their teeth. Children under the age of six should only use a small amount of toothpaste to avoid swallowing it. Having a fluoride drinking water is one of the most cost-effective and straightforward practices of protecting the child from dental caries. Fluoride water is also a great alternative over soft drinks as it reduces the harmful effects caused by too much sugar intakes. If your water does not have fluoride, your dentist will give you some fluoride drops or tablets for you and the whole family to guard the teeth against dental caries, cavities, and other dental problems. It is essential to take time in understanding the health of your children as it ensures a lifetime of oral health and also a good investment in their overall health too. The guides above will additionally help you in making sure that the child is free from any dental problems and complications. Clarence Rivera is an enthusiastic part-time writer who loves writing about health and anything interesting. He writes during the day and works during the night. In his spare time, Clarence enjoys watching movies.